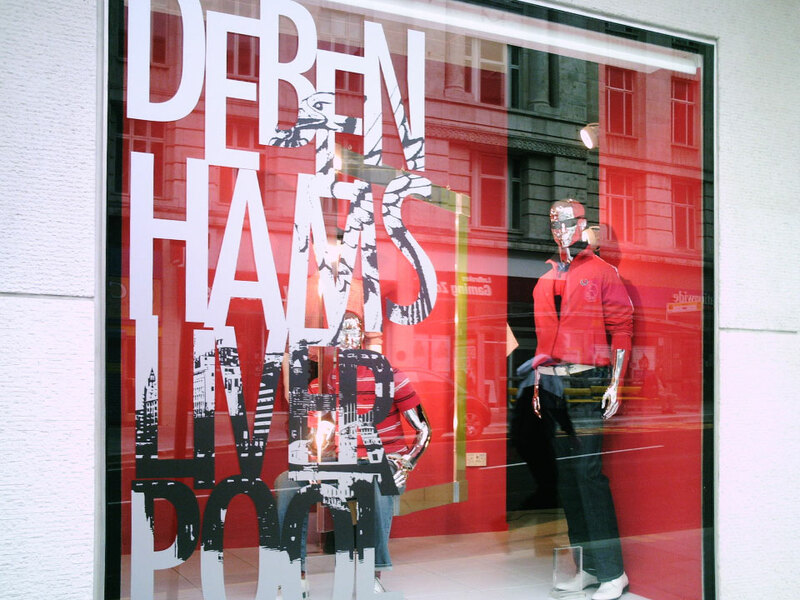 Graphica Display have been supporting Debenhams plc both nationally and internationally for the production and installation of many varied forms of display and promotional graphics for their stores. 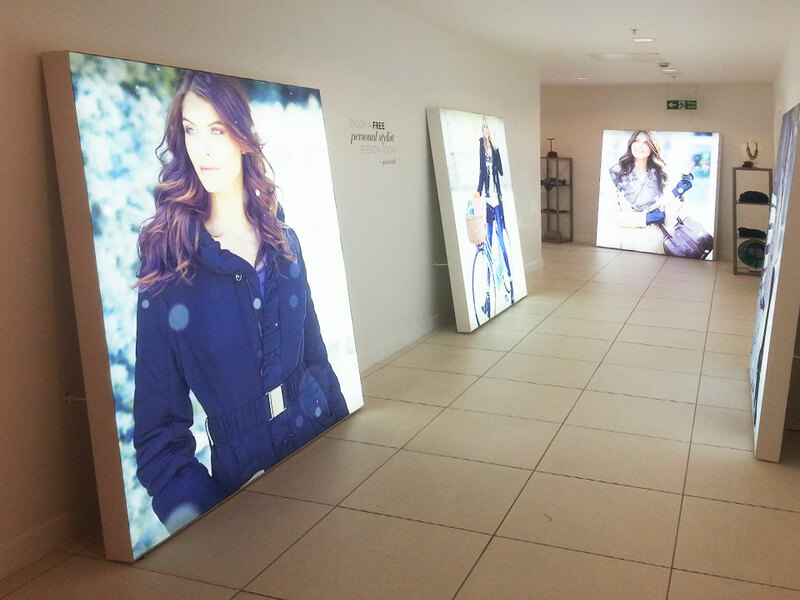 From lightboxes and back lit displays to promotional graphics and window graphics the demands have been varied but we have always reacted in the quickest and most professional manner to help fulfil any requests from the brand. 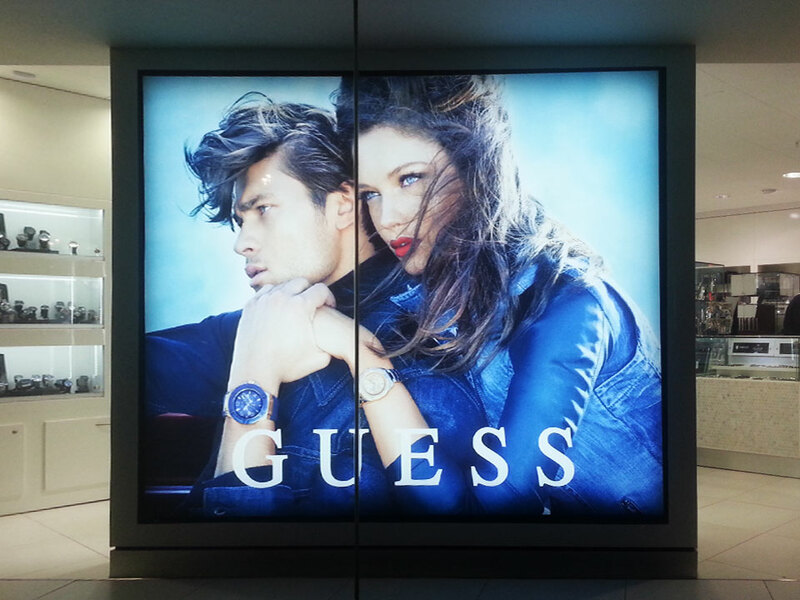 One of the biggest projects was fitting every backlit display and front lit stretched fabric frame and lightbox for the Oxford Street re-fit over the course of 3 months. For any more information please contact us.